Hey, adventurers, it has been such a long time since I have written a personal post about, well me! So why today? 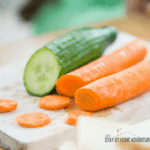 Well, today I will be talking about finding a no-fuss meal plan, but not just a meal plan, a meal plan for busy home adventurers that are looking to eat clean and healthy but don’t have too much time to hang in the kitchen. Basically, a No-Fuss Meal Plan for Busy Moms. 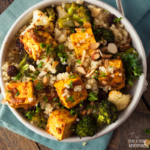 First let me just say that this meal planning for busy moms is for all moms, meaning not for low-carb moms or vegan mom. I wanted to show how you can enjoy a no-fuss meal and what I personally do when I have a busy week. Two of my children are special needs and currently, deal with therapies and so on throughout the week. I don’t like to book my week solid. We love to take it slow and not be rushed, but life is not always like this. I also run a small business and required time to work while taking care of my household. To challenge myself this year I decided to reduce the sugar and carb intake and began this journey in September. 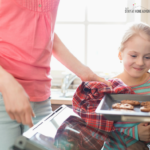 I start planning for my week on Sundays and if I know that my week is going to be busier than normal I look for easy no-fuss meals that will work for my family and me that week. For meals, I tend to do spaghettis and other pasta meals that are quick but using NEW RAGÚ® Simply Chunky Marinara Pasta Sauce and meals like Squash Spaghetti with No Sugar Added Sauce are a great family meal. 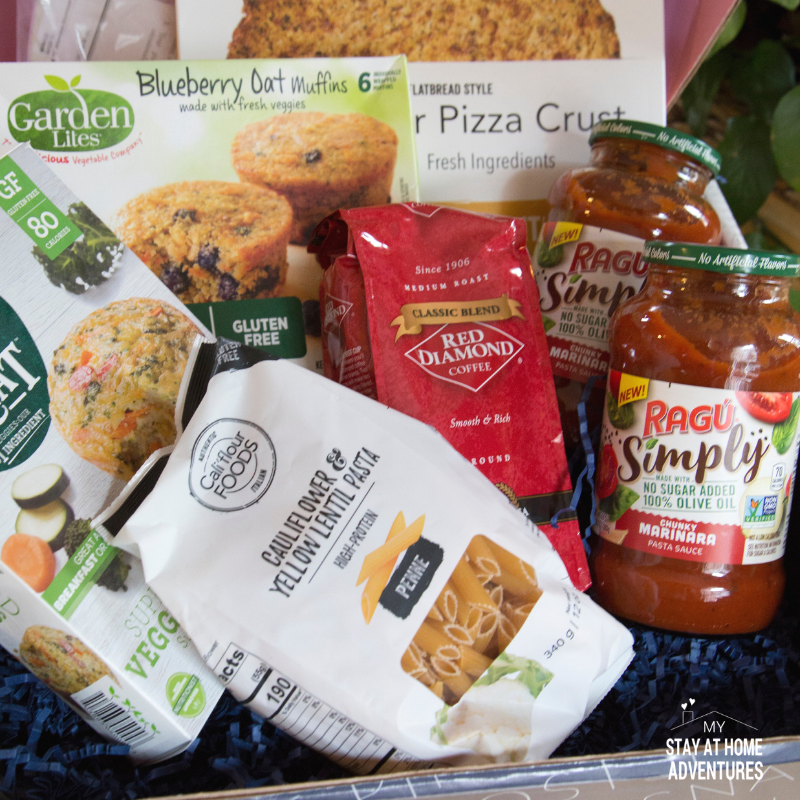 Before I continue talking about meal planning let me mention why we love NEW RAGÚ® Simply Chunky Marinara Pasta Sauce. 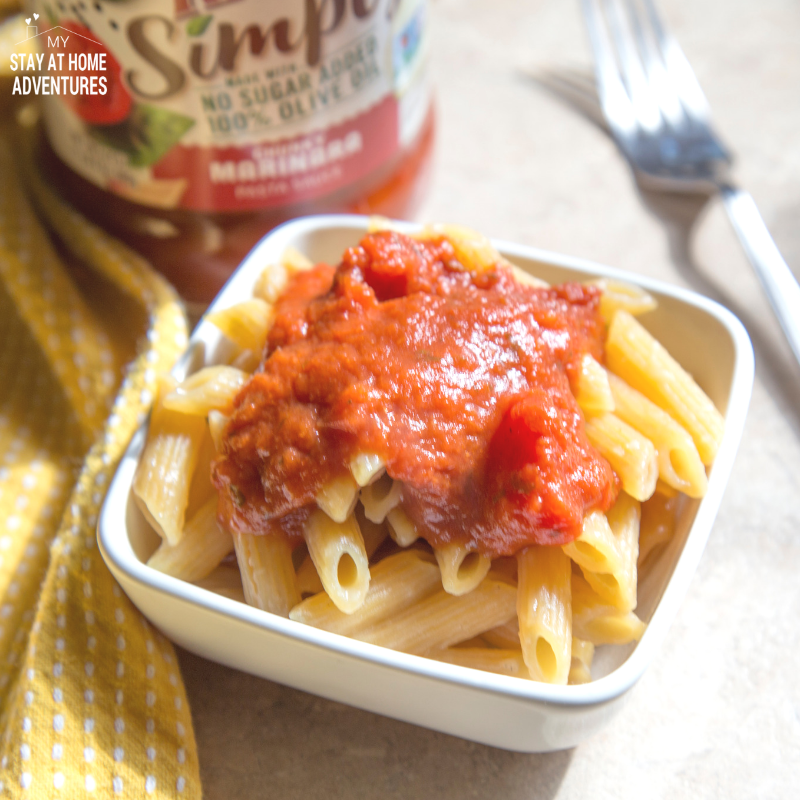 NEW RAGÚ® Simply Chunky Marinara Pasta Sauce is made with 100% olive oil and contain no added sugar which makes for a delicious healthy recipe during the busy week. In the morning, breakfast time doesn’t have to be a struggle when it comes to time and finding a healthy bite to eat. 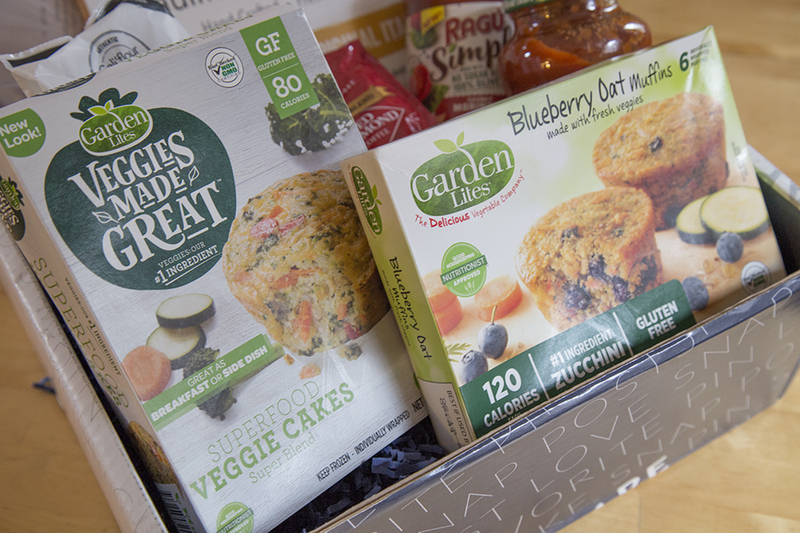 Garden Lites Blueberry Oat Muffin or Garden Lites Superfood Veggie Cakes are a great way to start my mornings. I heat them up for 30 seconds in the microwave and enjoy a fast, super food veggie cake while getting the kids ready for school or tackling early hour work. 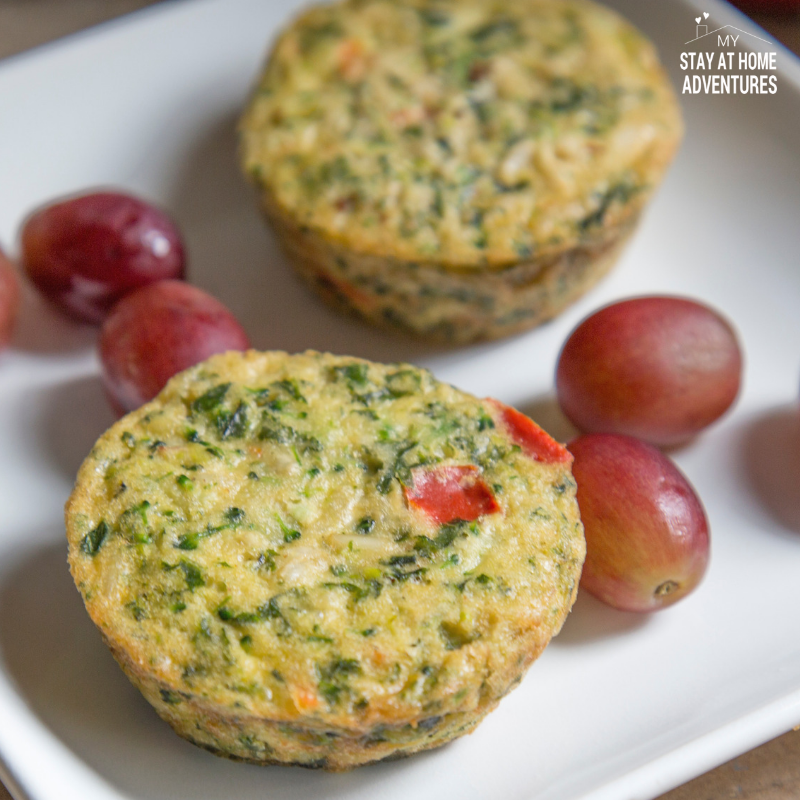 The Garden Lites Superfood Veggie Cakes is packed with superfood veggies like kale and cauliflower. These delicious cakes are good for breakfast, snacks and even side dish and are 100 calories. For breakfast, it is so easy to get side track and eat something that you feel is not healthy for you. For me is time and finding a quick healthy bite for breakfast is important to start my day. 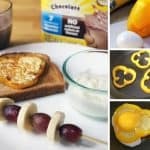 Just for you download a $1.00 coupon and find a store near you and grab this delicious healthy breakfast. If you order online use code BABBLE20 for 20% off your order on their online store. As you can see there are solutions to help you enjoy a no-fuss breakfast. Of course, my breakfast will not be complete without coffee and Red Diamond Medium Roast Classic Blend works for me. I love coffee and I need to complete my morning and making sure we have stock of coffee in my home is important. Try the 11oz. Red Diamond Medium Roast Classic Blend and enjoy a nice cup of Arabica coffee that is slow roasted to bring the best from within the beans. It’s so rich and full of flavor they even guarantee it! Set your coffeemaker for the morning and have your perfect cup of coffee ready for you. 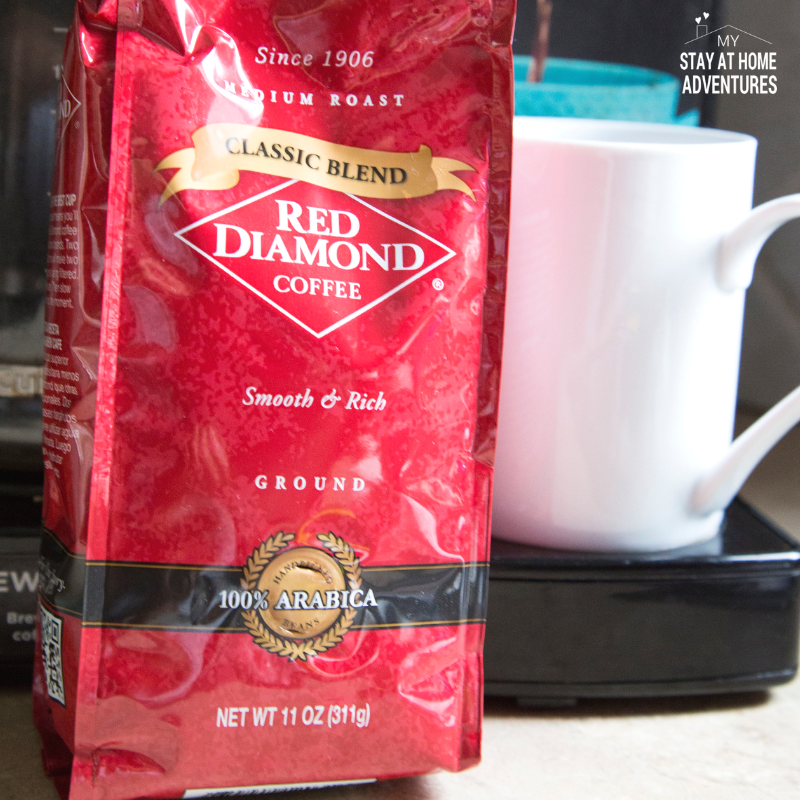 Red Diamond coffee beans are grown at only a high altitude, handpicked, sundried and roasted in small batches. Now that you have an idea of the kind of delicious no-fuss meals you can enjoy we are going to talk about lunch. For me, I tend to enjoy a salad, soup or left over. Anything that I can just warm up, so I can continue with the next day adventure. Find a packaged healthy snack you can enjoy while on the go. You can even enjoy a Garden Lites Blueberry Oat Muffin if you want! This lead to dinner and like I mentioned before pasta and pizza is a great deal. 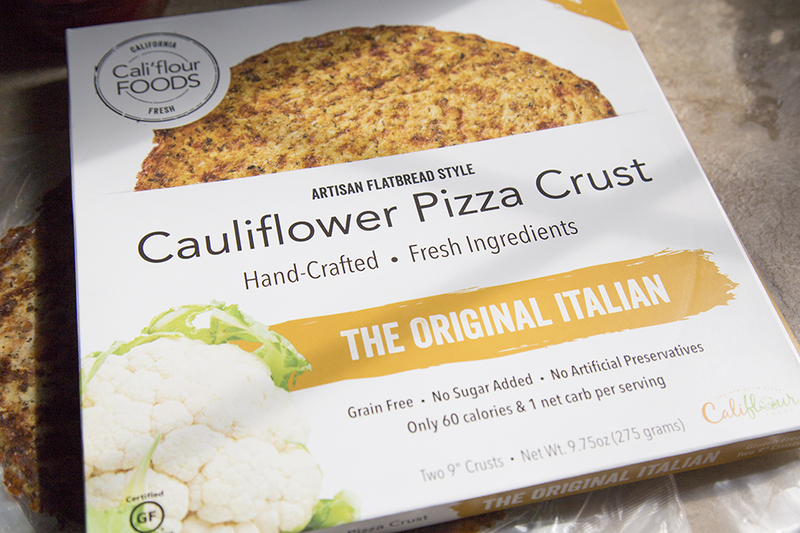 Products such as Original Italian Cauliflower Pizza Crust works for our family. 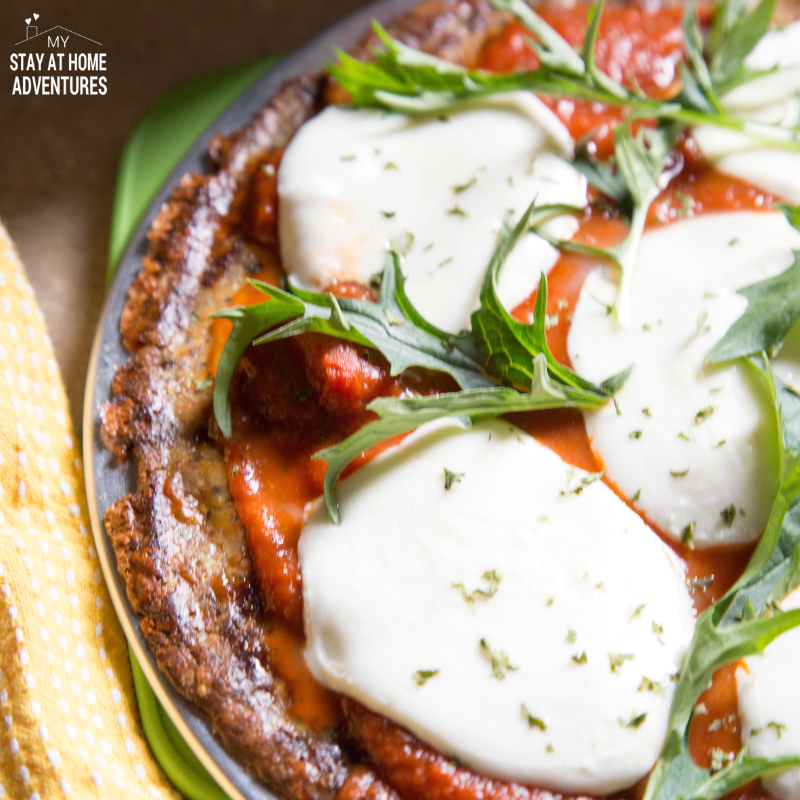 The pizza crust is grain free and gluten free and you can enjoy a Low Carb Cauliflower Pizza! A win-win for us! Cauliflower & Yellow Lentil Penne is another alternative to a no-fuss dinner idea. With only 2 ingredients, it is also high on protein. This product is also grain free and gluten free and low glycemic. You can create a quick delicious and healthy meal for the family using this penne. Our readers will enjoy a special offer and it even includes free shipping. Head over to the site and use code NOFUSSFOODS for 15% off your order (plus free shipping) Cannot be combined with other discount codes or promos. No expiration date, however, the coupon code is only good for one use per customer. 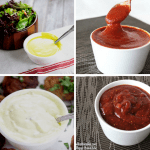 Now that you have an idea about great food to create a no-fuss meal plan down let’s talk about creating a no-fuss meal planning for busy moms and how to create the perfect one. Yes, there’s even free download to help you get started. What I like to do once a week is start my week on Sunday and make time to plan my week. 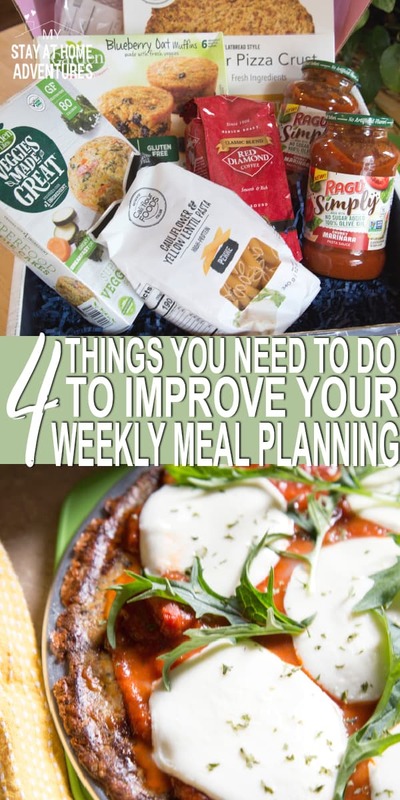 Below are steps to show you how to create a weekly meal plan that will help you reduce the stress that comes with daily meal planning and will help you save money as well. Do you love going to the store and guessing on items you might or might not have? Only to find out that you did have the item or didn't have the time causing you more stress? You need to do an inventory of your pantry, fridge, and freezer and find out what you already have or don't have. What I do is that on Sunday I look through my pantries and freezer and go over my inventory list. 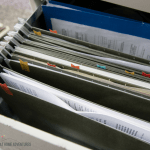 The good news is that you can do an inventory once a month and use that list to check off items or add items to make it easier. Add the description of the items, the quantity, and expiration dates and use this inventory list to help you create a meal plan for the week. Every week stores have sales and they offer a sale ad showing you their latest sales. You can find their ads by visiting the store, newspaper, or online. You will take the ad of your favorite store or stores you love to shop and look at your inventory sheet to see what you already have. I write down ideas of meals I would like to create and if you want to create a no-fuss meal plan then this is the time to write down your ideas. After you have writing down your ideas search for coupons and rebates to see if you can maximize your savings on the items you need. 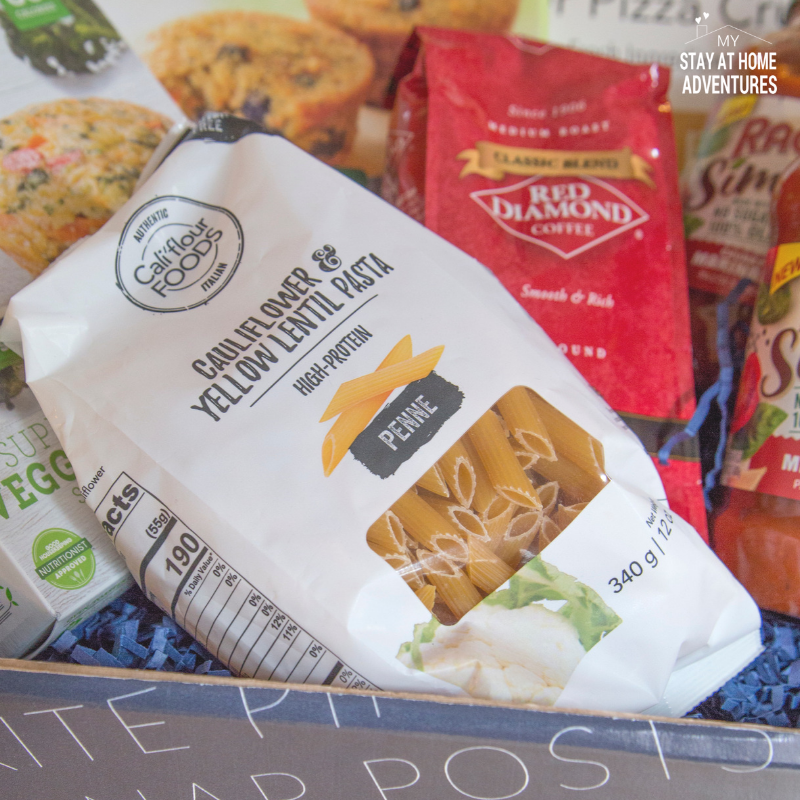 On this post, you already have promo codes and coupons to help you save money on the items I have used in my meal plan. 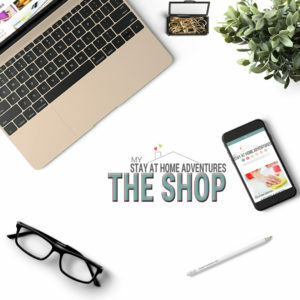 Now you have looked at your inventory sheets, written down your ideas and looked to see if coupons and rebates are available you are going to create a shopping list that you will take and follow when you go grocery shopping. Using a shopping list will help you stay focus and will reduce the chances of your overbuying items you don't need and therefore reducing your chances of wasting money. A shopping list makes your shopping trip less stressful because you already know what you need and you don't have to guess or waste time looking for items. Download this free Meal Planning sheets that will help you get planning your next weekly meal plan. This is how you do meal planning for busy moms and not worry about creating meals in a hurry for the rest of the week. It takes planning but once you continue to do it, it will get easier to do. Your turn: You read about meal planning for a busy mom and now we want to know what are your thoughts or tips about it? Share them with us.